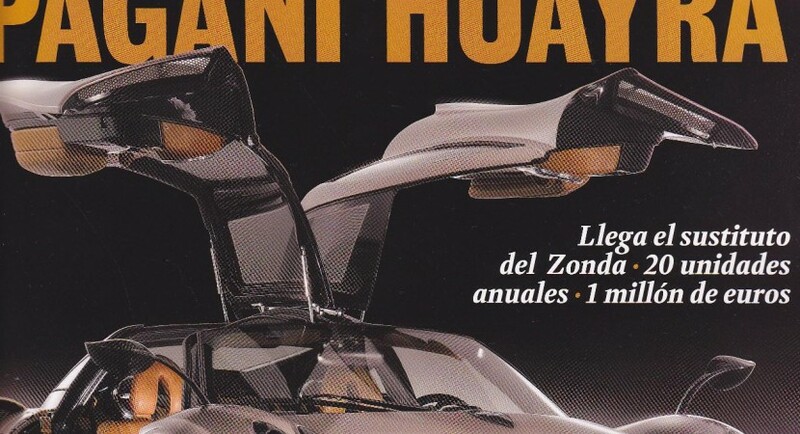 The new Italian supercar has been completely leaked in a Spanish automotive magazine, right after Pagani released one of the last video teasers. The new Italian supercar can be seen without any camouflage clothes from almost all the angles and we can notice the Gullwing doors and LED lights integrated in the front bumper. 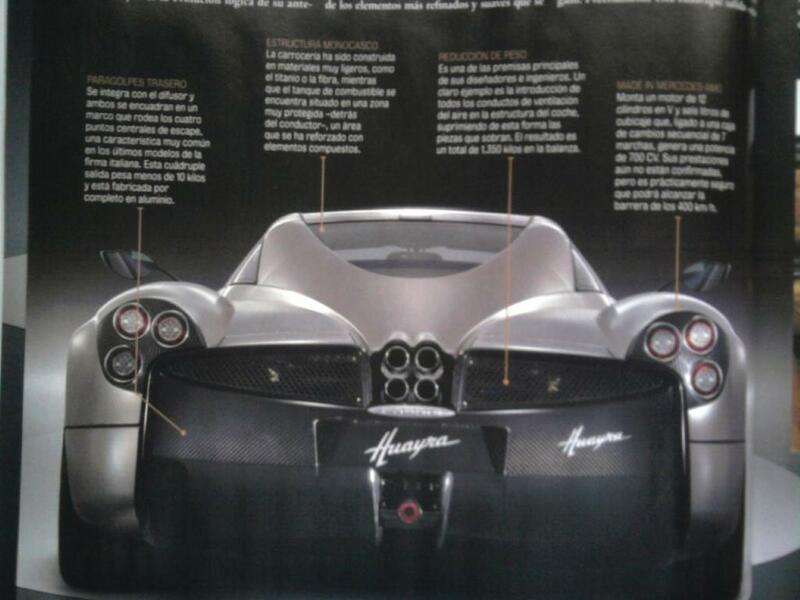 In the rear, the Italians from Pagani fitted a huge carbon fiber air diffuser together with interesting taillights and a quad-pipe exhaust system. 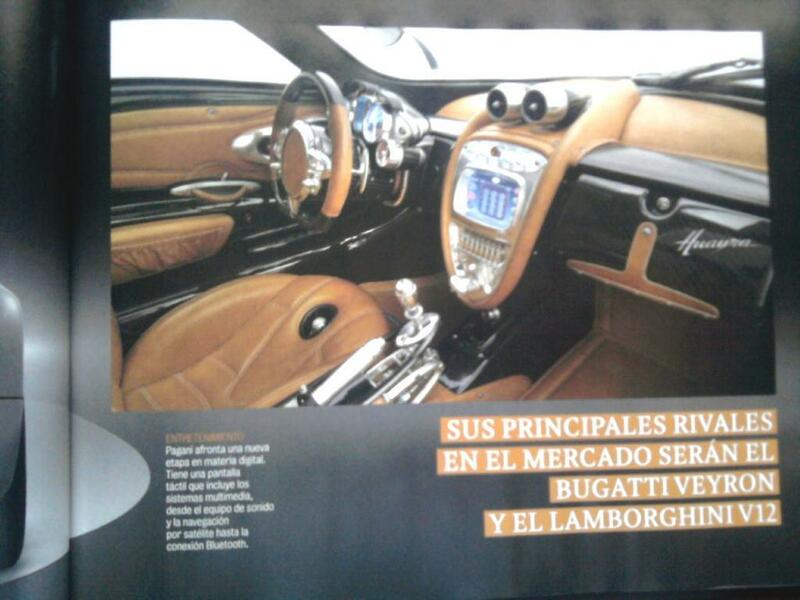 The Spanish magazine offers us even an interior view where you can note the glossy carbon fiber trim together with the brown leather used for the seats, door panels and also for the dashboard and steering wheel. 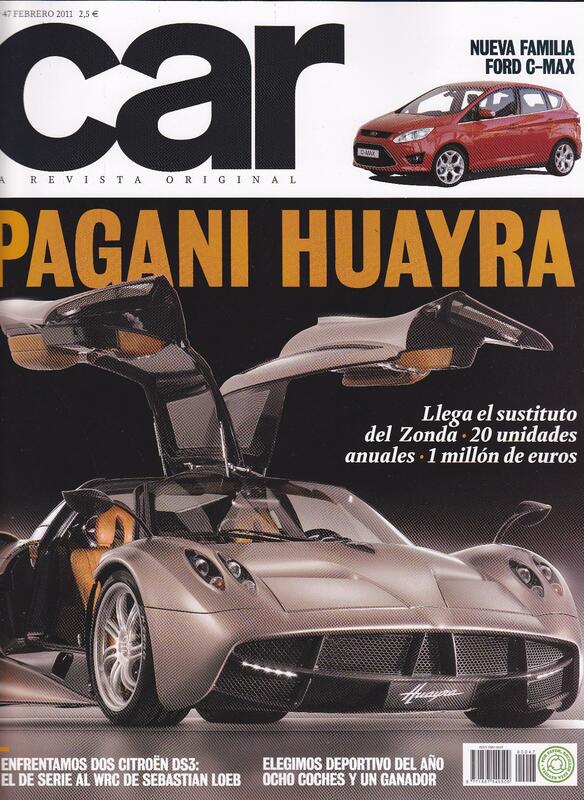 However, we have to limit to these leaked photos until they will officially reveal the new Huayra at Geneva as there aren’t any new details regarding the technical features or about the engine which sits under the bonnet.